Are you trying to lose weight? If yes, read on! 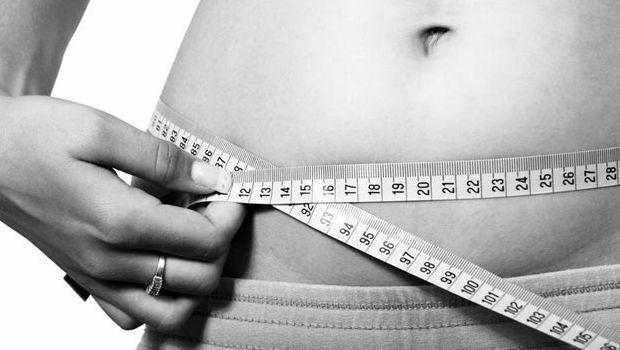 People, who are on a weight loss journey, often resort to various fad diets. 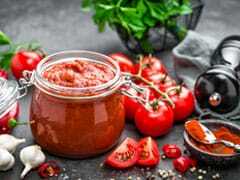 They not only make dietary changes, but also start to deprive themselves of essential nutrients that are required by the body for proper functioning. 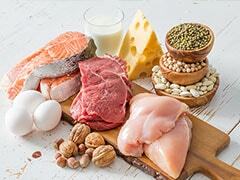 While on a weight loss journey, one should keep their daily nutritional requirements in check. In order to lose weight in an efficient and effective way, one can follow a few hacks to accelerate the weight loss process. One such easy hack that can help to up the pace of weight loss process is consumption of a four-ingredient drink, which is prepared using apple cider vinegar, ginger, lemon and turmeric. According to Macrobiotic Nutritionist and Health Practitioner Shilpa Arora, "apple cider vinegar, lemon, ginger and turmeric are all power-packed with antioxidants that help heal the body." This four-ingredient is loaded with the health benefiting properties. "Apple cider vinegar helps heal the gut microbiome, whereas ginger aids digestion that further leads to better absorption and utilisation of nutrients from food. Turmeric has anti-inflammatory and medicinal properties. 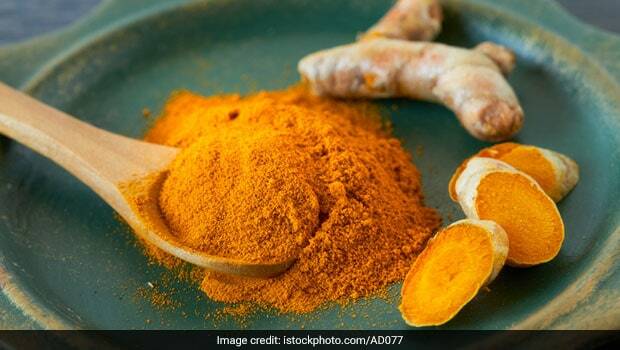 Curcumin, which is the main active ingredient in turmeric, helps in balancing the blood sugar levels, which in turn prevents storage of fat in the adipose tissues," shares Shilpa Arora. Curcumin in turmeric helps in balancing the blood sugar levels. The first step in a weight loss journey is to improve the digestion process. 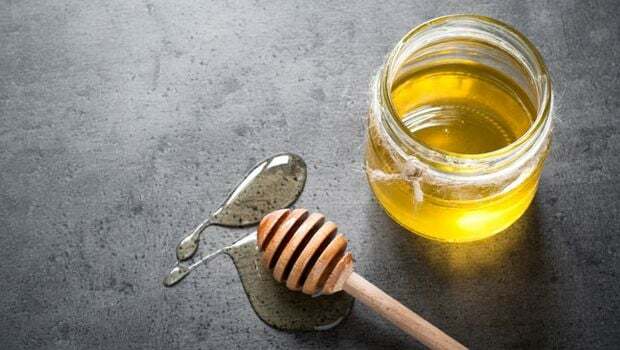 Honey and ginger together are said to do wonders for the digestive system and also help in stimulating the body's metabolism. If you wish to make the most of this magical potion, then consume it first thing in the morning on an empty stomach. As per Macrobiotic Nutritionist Shilpa Arora, "The combination of these four ingredients helps in the cleansing process and acts as a detox drink as well. Other than this, it may also greatly help people with diabetes, high blood pressure and digestive health problems." 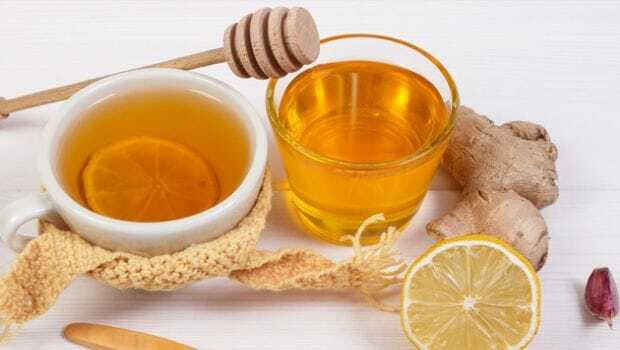 Weight loss: Honey and ginger together are said to do wonders for the digestive system. To start with, take a container and add water to it. Bring it to a boil. Once this is done, add in ginger and allow it to boil till it gives a nice aroma. Now, add honey, turmeric and apple cider vinegar to the water. Give the mixture a nice stir and it's done. Note: Apple cider vinegar and ginger are strong in nature. It is advised to consume this drink after consulting a certified dietician/nutritionist. So, give a boost to your weight loss journey with this easy-to-make four-ingredient drink and get going!